People are spending more money on expensive shoes than on handbags. In a recent report, The NPD Group highlighted that footwear is now the most powerful category in the online luxury market. "It's not just about the statement bag anymore, now, thanks to expanded accessibility, the statement shoe is also an area of focus and investment for consumers," Marshal Cohen, chief industry advisor for NPD, said in a statement accompanying the report. This trend has been partly driven by the so-called "ugly fashion" movement, with customers dropping thousands of rands on clumpy dad shoes. 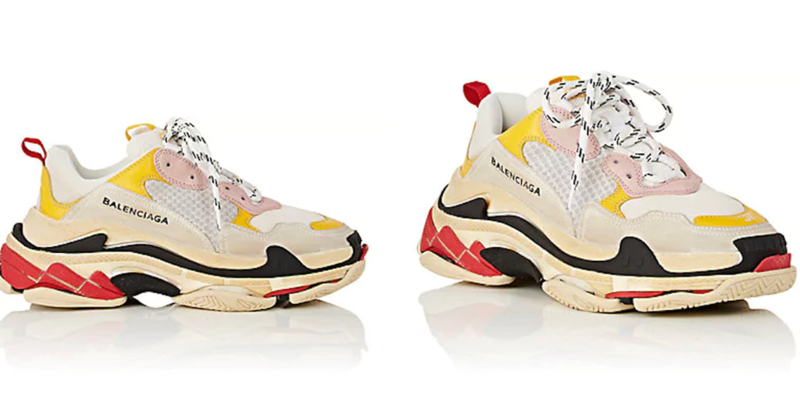 Balenciaga's nearly R1,600 pair of Triple S sneakers is a perfect example of this, having appeared on the feet of a host of fashion editors and celebrities throughout 2018. Balenciaga's Triple S sneakers cost nearly R2,000. 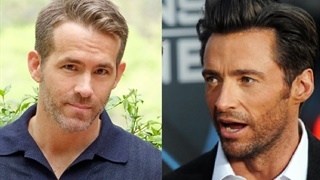 This trend showed no signs of slowing down as we headed into 2019. On Wednesday, Lyst released its latest ranking of the world's top fashion products for the fourth quarter of 2018. 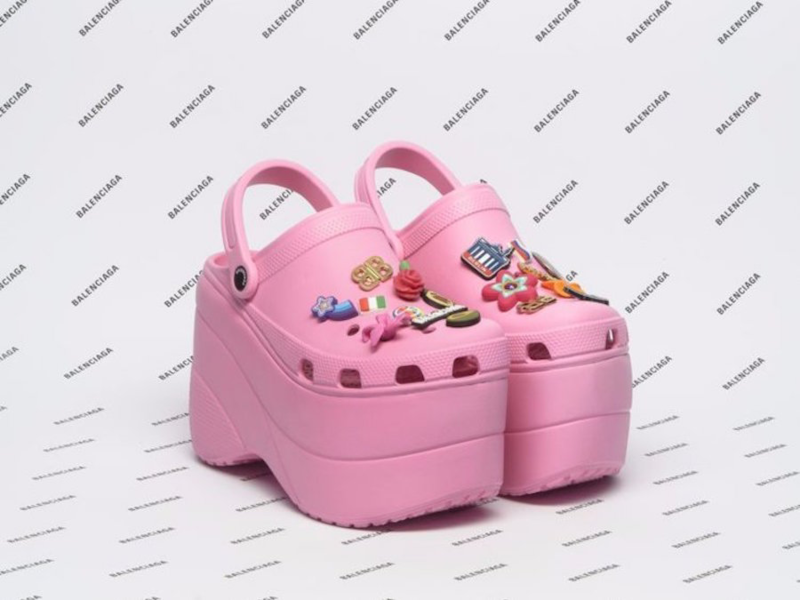 Six out of the 10 products listed were footwear items including Balenciaga's Speed sneakers, a pair of slides from Ugg, and Fila's own version of the dad sneaker.